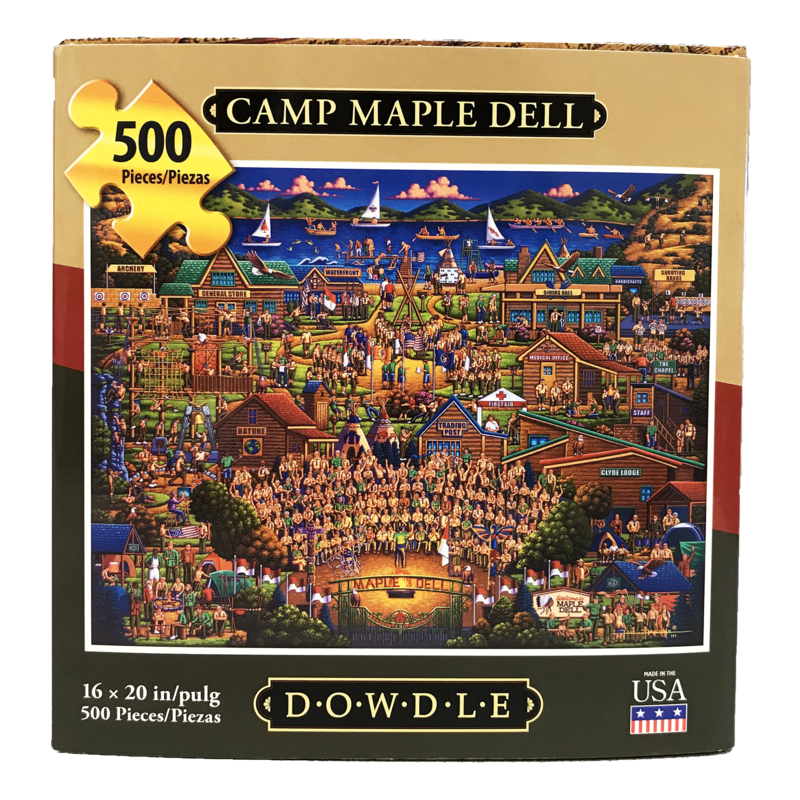 Our very own Camp Maple Dell has become renowned folk artist Eric Dowdle's latest masterpiece. See the familiar sites of the Utah National Parks Council's flagship camp come to life with energetic Scouts, famous Scouting figures and more. Order yours today!